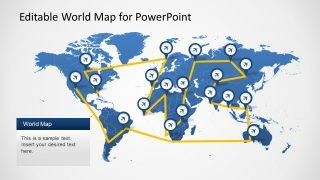 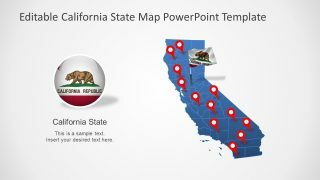 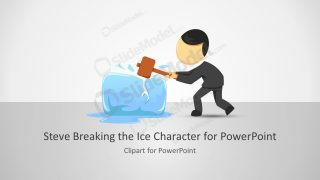 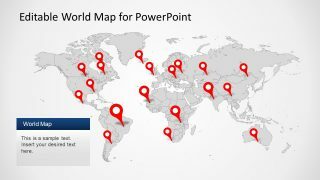 The Editable Worldmap for PowerPoint is a professional presentation which provides a 100% editable worldmap. 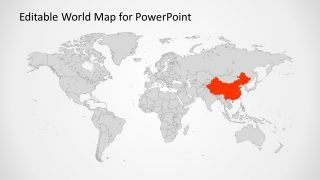 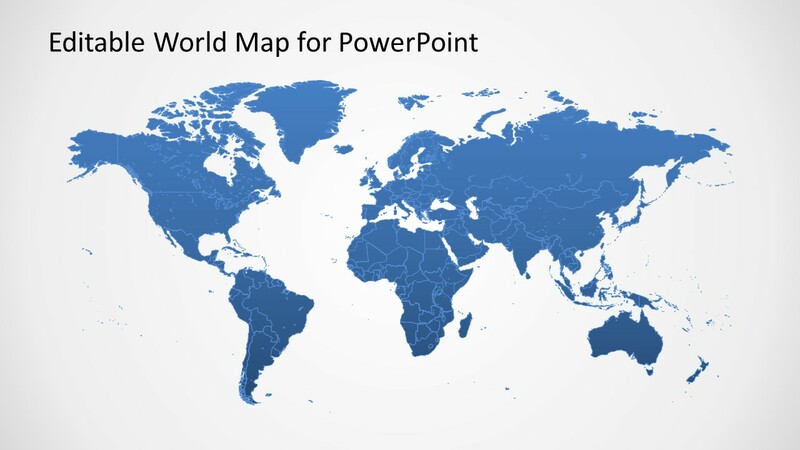 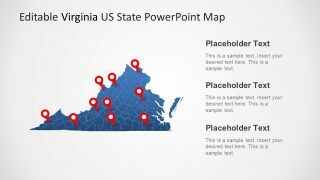 The PowerPoint map is created as the composite of individual countries. 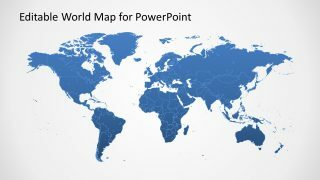 The user can ungroup the world map and work individually with each country clipart. 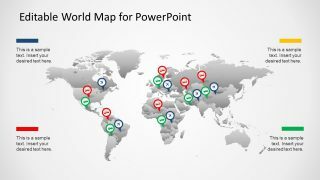 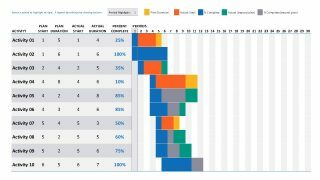 The presentation template provides a main worldmap colored with a blue gradient and several variations decorated with PowerPoint Icons.